Three years from today where will your farm be??? Each farm is unique, and because of that, have their own set of strengths and weaknesses. Some struggles may be technology based, while others may not. The point is, you know what challenges your farm is facing. So what are the issues; and how can they be overcome? 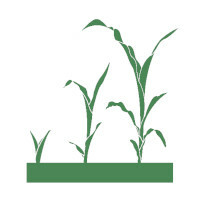 For over 25 years, Crop Quest farm advisors have been consulting with growers. 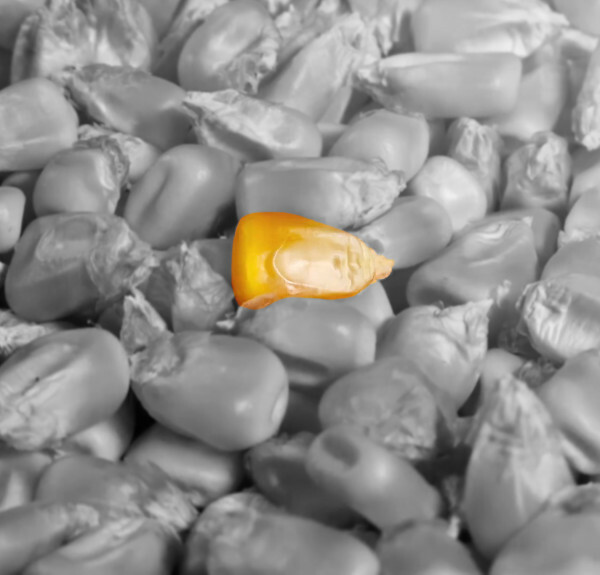 We are passionate about helping farms remove roadblocks and capture future opportunities. What problems does your farm need to address; so that looking back three years from now, you are happy with your progress? Three years from now, what farming issues do you want gone from your life? Innovation leads to change, and change isn’t easy; but to capture future opportunities, it’s needed. Each farm is stronger by focusing on their unique abilities and allowing others to fill in the gaps. Looking for more on farm visits? Extra farm visits can be added onto the digital consulting services for an additional fee. Want a more complete service? Ask about our long-established full service crop consulting plans, and join thousands of satisfied customers taking advantage of these time-honored services. Take your farm to the next level with scheduled farm visits, water management services, and crop scouting. We believe in earning your business every season. Therefore the quality and results of our service bring customers back; year after year. 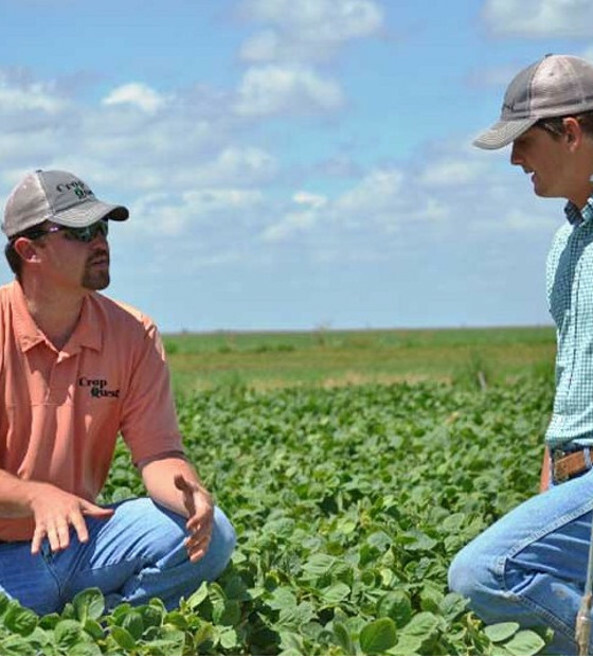 Crop Quest founders believed that building strong working relationships was vital for success. As a result, the digital farm consulting services continue to build on that legacy of great customer service. Good communication is key in building trusted connections. While our methods of communicating have certainly changed, our dedication to our clients remains a focal point. Our solutions integrate the latest technology to provide farm services that make sense and are practical. Currently, technology is a crucial part of production agriculture and that can lead to some headaches. These headaches must be solved because they cost you time and money. In-field experience leads to knowledge and common sense solutions. Providing independent crop advise is key to building strong working relationships. NO sales incentives clouding decisions, means farm consultants suggest the right tool for the job at hand. Tap into a network of farm advisors each having unique knowledge and abilities. Access to precision ag tools that have been rigorously tested to add value. Dedicated to providing quality consulting services. As owners we ALL stand by this. Planters, combines, and those running them don’t stop until the job is done. Demand a farm advisor with that level of commitment. Submit your contact information below and a consultant will contact you to explore working together.